Where do you go in Denver for windows? Bud’s Warehouse has been in Denver for 15 years, and one thing we’ve always had is lots of windows. Still people in Denver don’t seem to know that we sell windows. We do. While our stock in some other stuff ebbs and flows, it seems we always have a great selection of high-quality windows to choose from. If you are in Denver, or you are anywhere nearby, you owe it to yourself to come check out the windows. Now, it may be that with our windows you need to be a bit flexible, but if you can put in a circular window where before you were thinking about a rectangular window, well, you may be in luck. The circular window may be a higher quality then what you originally were thinking for windows, but the never-used window from Bud’s will still cost you less. We get our windows from contractors who ordered the wrong size, or from manufacturers or retailers closing out some models. These windows are not defective, they just didn’t fit for someone else. 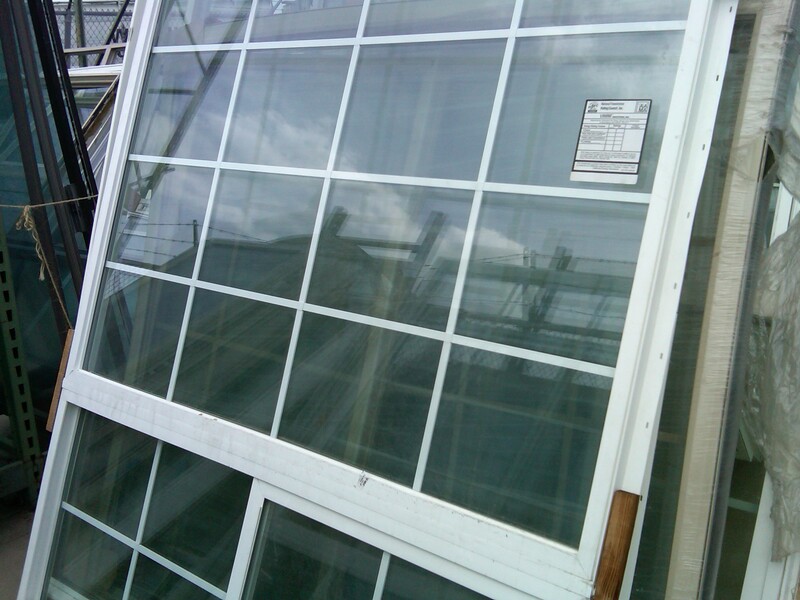 If they fit for you, then you may be enjoying these windows in your Denver-area home for many many years to come. The best thing to do is come on down to our Denver building supply warehouse where you’ll find an ever-changing selection of windows, cabinet doors, paint, carpet, tile and much more.